Giftt Hub introduces superior quality leather gifting products. Premium leather gents wallet, ladies wallet, leather key chain, leather spectacle case, leather diary, crystal pen, leather card holders, leather belt and many more options in leather products. Also available are leather passport jackets, leather passport and cheque book holders and many more leather products. The gift sets also have good quality leatherette boxes which increases the value of the corporate gift set. Normal boxes are available too. Gift set available in genuine leather and leatherette material. These leather giftset works very well as corporate gifting options for new year gifting. Awesome corporate gift set for high end gifting. This compact beautifully design water resistant Bluetooth speaker with a built-in mic for hands-free calling has become one of the best corporate giveaway. It comes in a number of colours like green, pink, blue and black. The sound quality of the Bluetooth speaker is very good. It's been designed in a unique way so that it provides 360 degree surround sound. It can be stuck on any smooth or flat surface since it has a vacuum pad at the bottom. Now listen to music where ever you are in your shower area or outside in the swimming pool area. 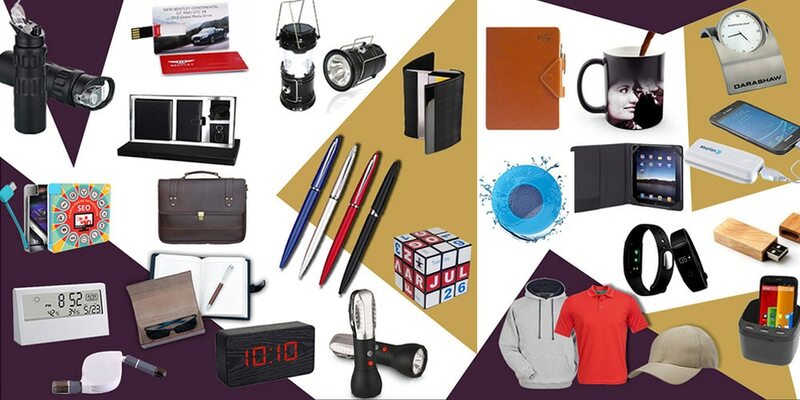 The attractive look and state of art design makes it a user friendly product and a good option for corporate gifting. We have a wide range of Bluetooth speakers to suit your budget. The mini X6 Bluetooth speaker or S-10 Bluetooth speaker are budget friendly corporate gifting options. You can look at the branded Bluetooth speakers as well if your budget for corporate gifts is on the higher side. Packed in a neat transparent acrylic box this product is value for money.